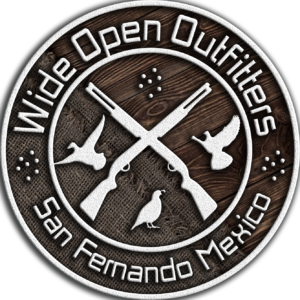 “Wide Open Outfitters Provides The Most Unique Bird Hunting Experience In The Americas” -Steve McCain Jr. 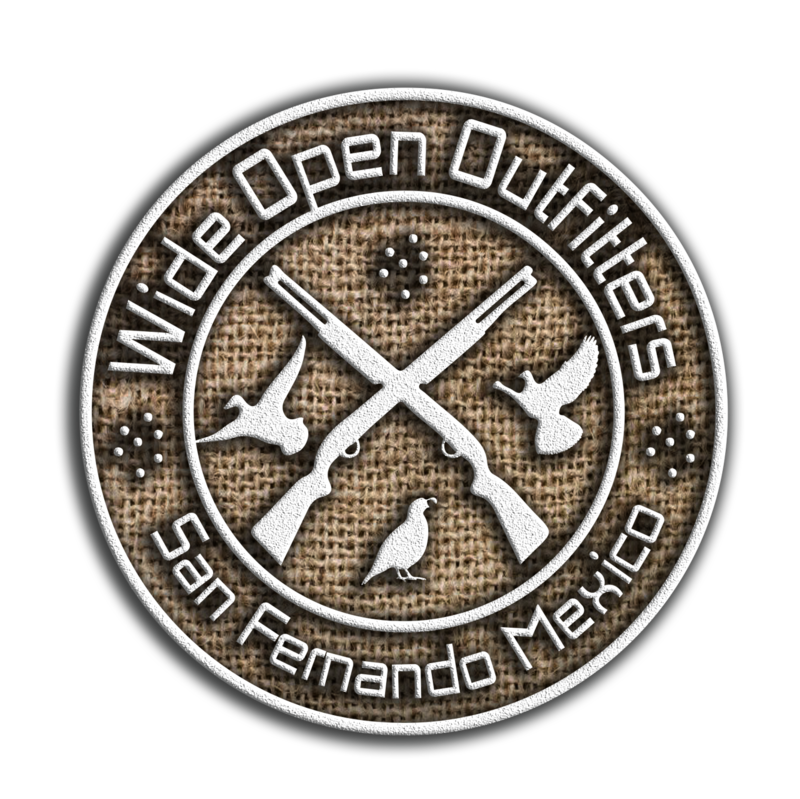 Wide Open Outfitters is dedicated to offering the most unique Bird Hunting experiences available in the Americas. Our state of the art lodges offer unparalleled amenities. 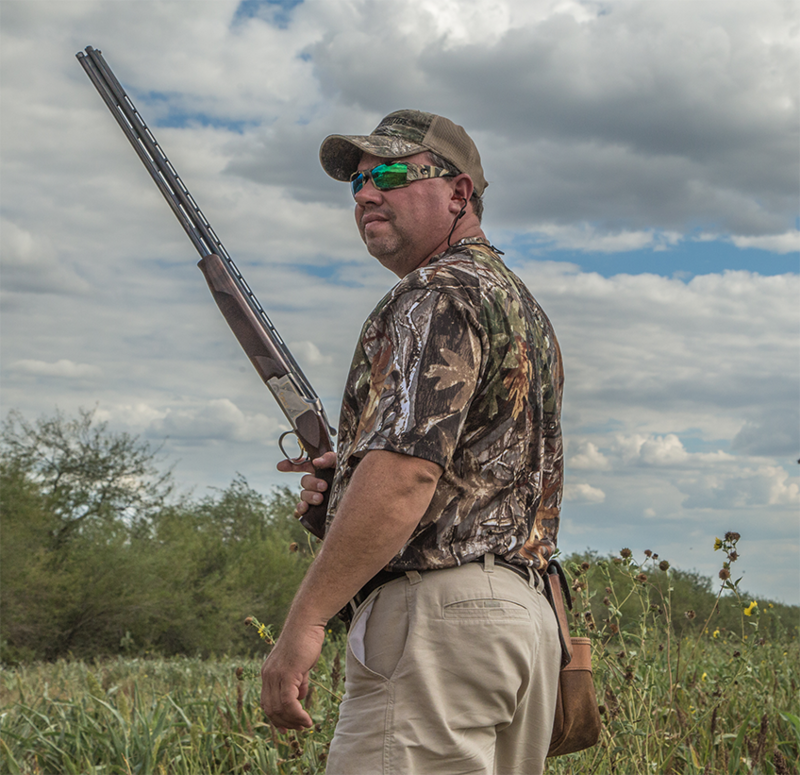 Our lodges have been selected carefully to assure a simply breath taking bird Hunting experience. Here you will find valuable information that includes incredible pictures and hard to find video which makes choosing your next bird hunting adventure a pleasure. So whether you are looking to plan your next wing shooting trip with your friends or a corporate wing shooting adventure for your company, you have come to the right place! Browse our hunting lodges to select your ultimate hunting trip.